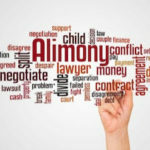 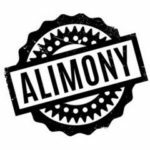 Alimony | Law Offices of Steve W. Marsee, P.A. 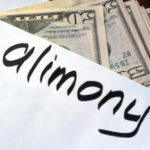 What Can I Do if my Spouse Refuses to Agree to Pay Alimony? 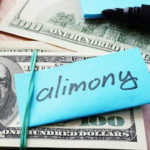 What Can Bridge the Gap Alimony Cover? 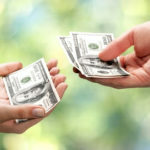 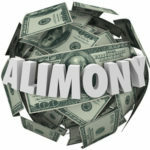 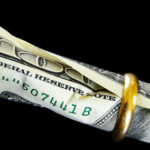 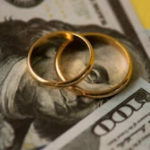 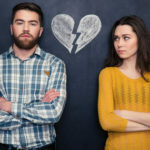 Does Adultery Impact Alimony Decisions in Florida? 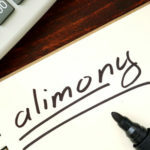 What Can I Do if I Cannot Afford my Alimony Payments?